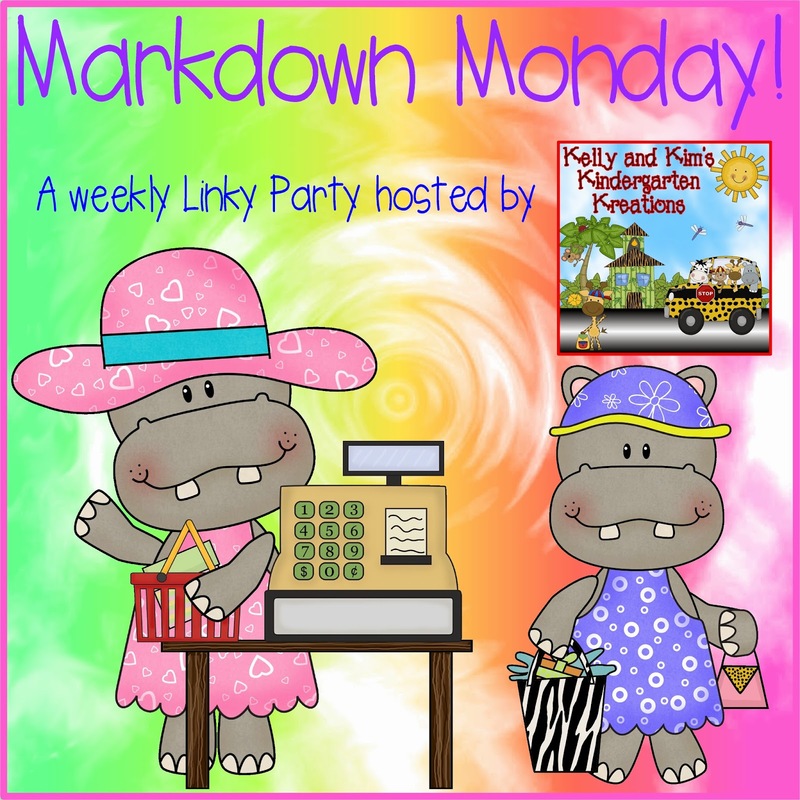 Link a product from your TpT store that you would like to markdown until Friday, September 18th. 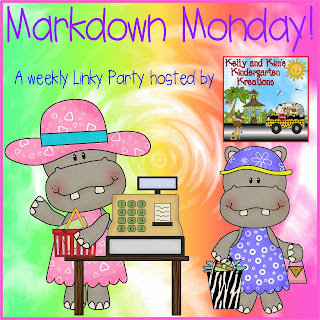 We are very happy to bring you our newest TpT product this week! 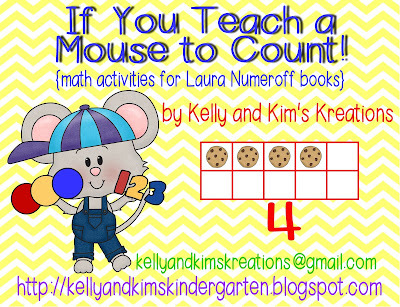 "If You Teach a Mouse to Count!" includes several math activities to go along with Laura Numeroff's books: If You Give a Mouse a Cookie and If You Take a Mouse to School. 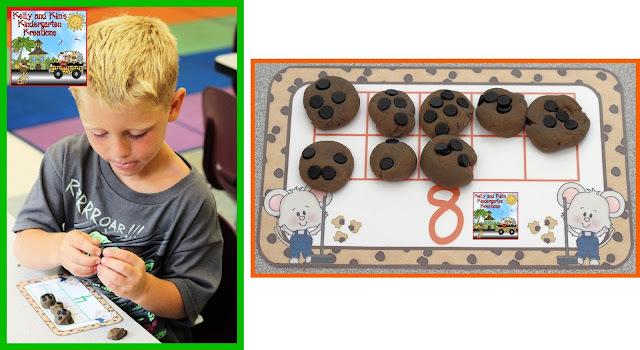 Your students will love these adorable cookie themed ten frames! We like to put our children in cooperative groups so they can learn to listen to each other and work together. We first have the children put the ten frames in numerical order. Then they work together to show the correct number of counters on the ten frame. 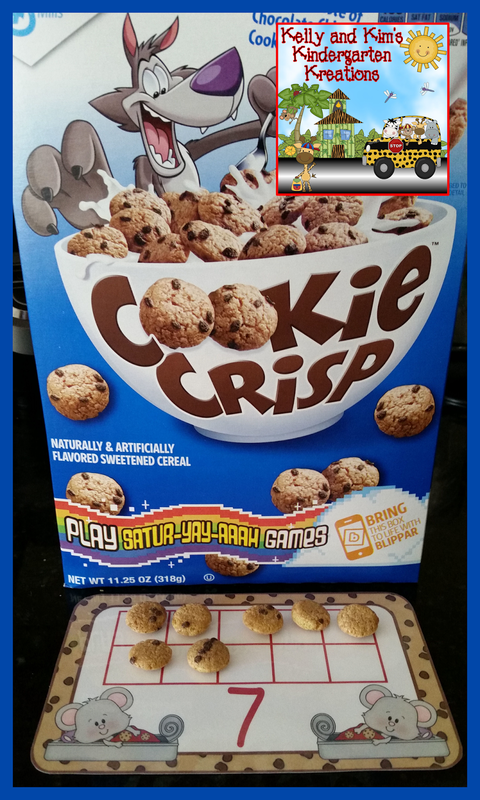 This year we used Cookie Crisp and the children had a blast! Last year we used play dough which was just as much fun! 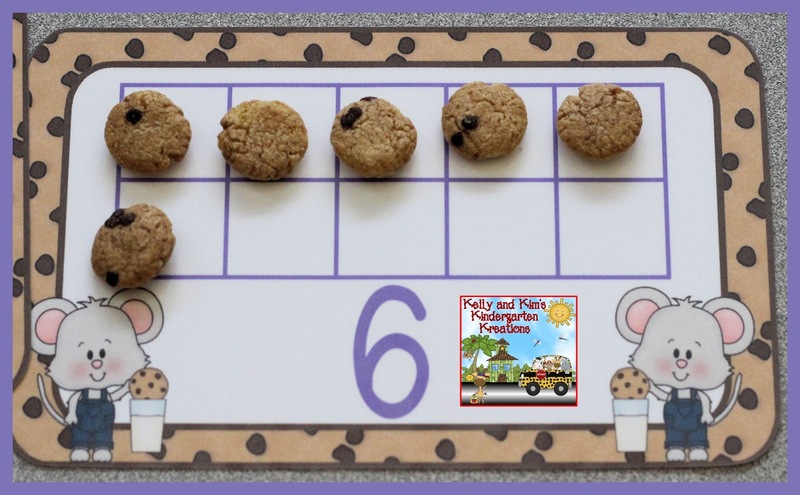 This adorable numeral to a set activity will help your children with counting and numeral identification. These cards include numerals 0-15. 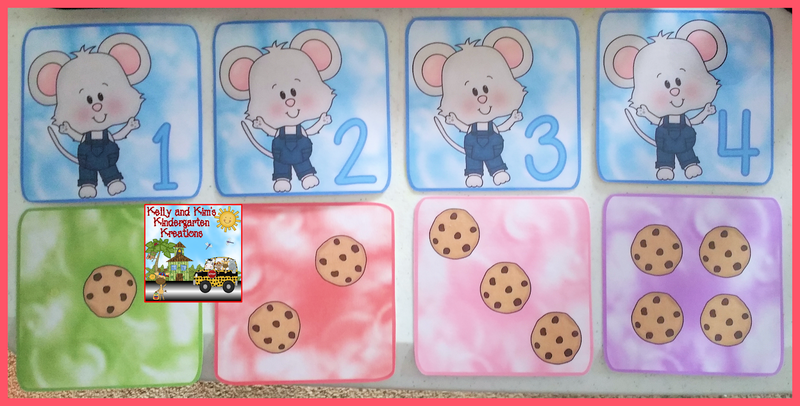 These cards will offer your children even more practice in counting and numeral identification as well as numeral writing. 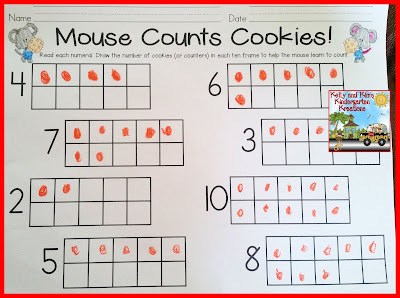 Children will count each set and write the corresponding number. 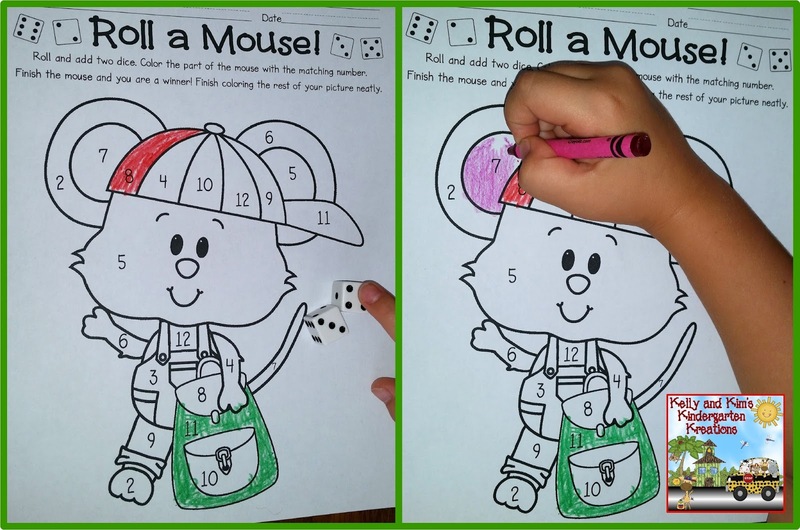 These roll and color games are very popular in our classrooms! Children will roll two dice and count the number of dots on both altogether. 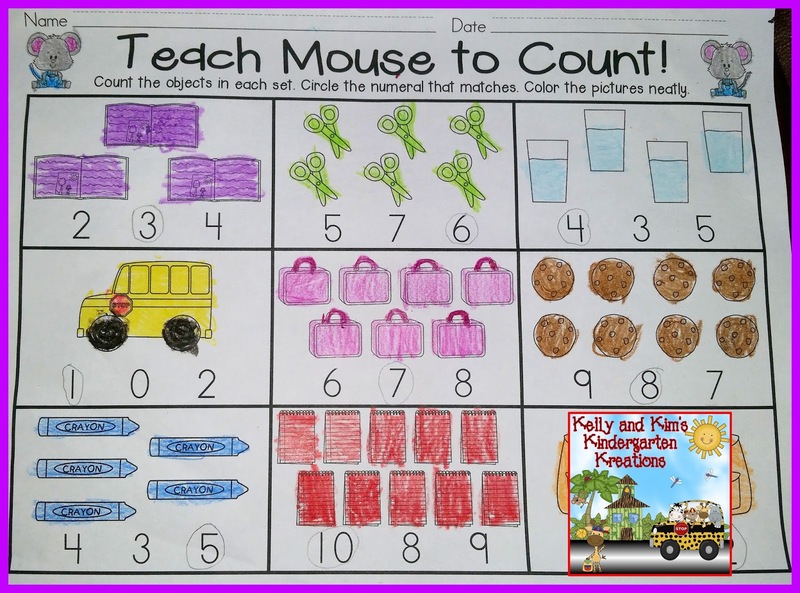 They will then find the corresponding number on the picture and color in that section. They should only color in one section at a time. The first person to color the whole picture is the winner. However, they are all winners in learning their numbers! We have included three assessments for you to use based on the needs of your students. 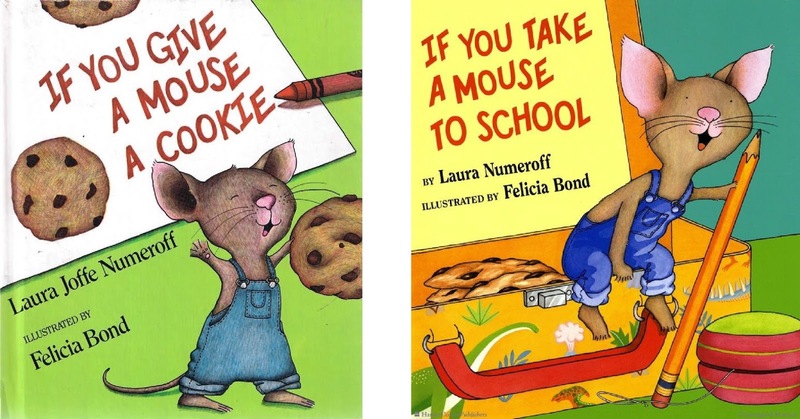 This assessment (Mouse Counts Cookies!) 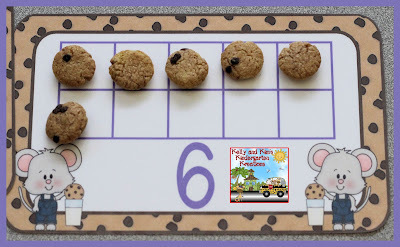 will show your children's ability to identify a given numeral and their ability to show it in a ten frame. 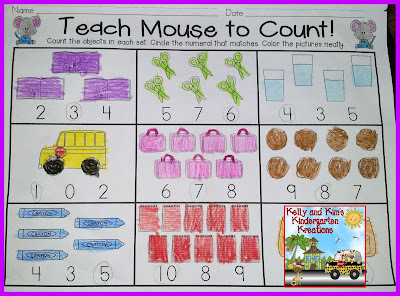 Children will draw the correct number of counters in each ten frame. 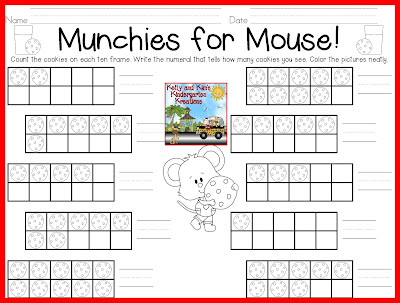 This assessment (Teach Mouse to Count!) shows children's ability to count a set of objects and match the correct numeral. 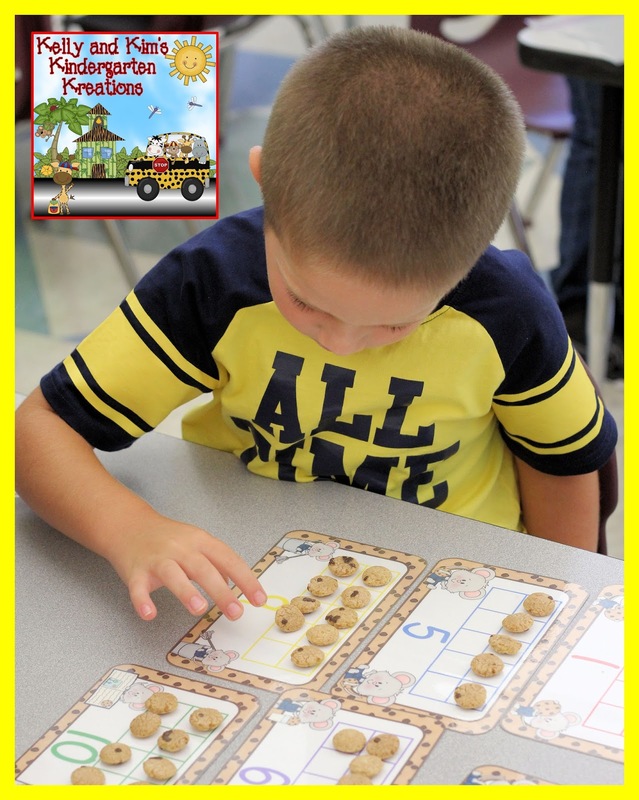 Children will count or subitize the set of objects and then circle the numeral that matches. 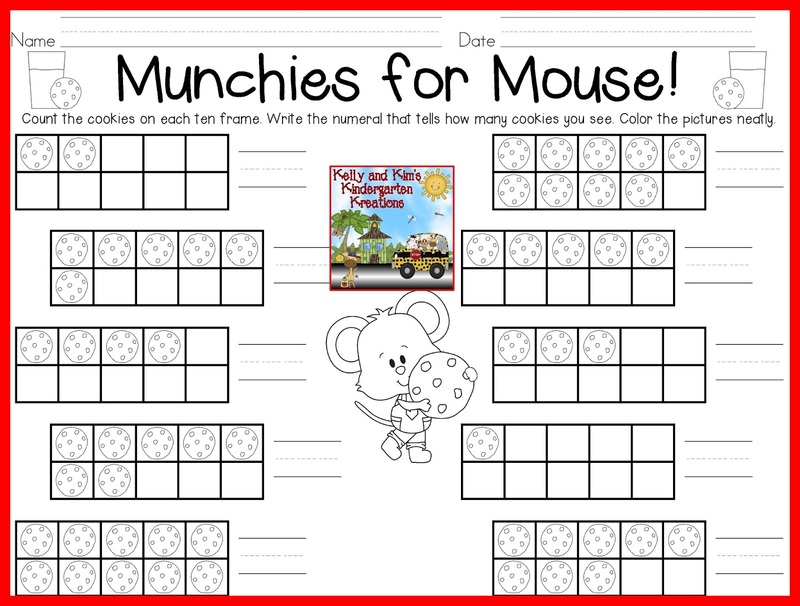 Munchies for Mouse! 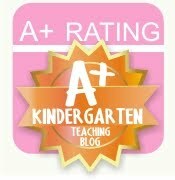 is a great assessment for children to show what they have learned about writing numerals. 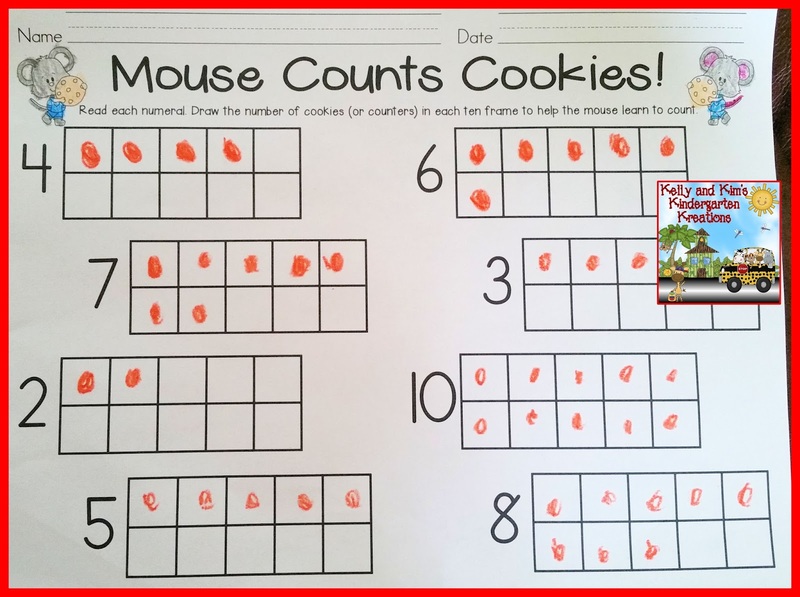 They will count the cookies in the ten frame and write the numeral on the line provided. Thanks for visiting us today! We hope you enjoyed reading about our newest product! We know you and your students will have just as much fun as we did! !